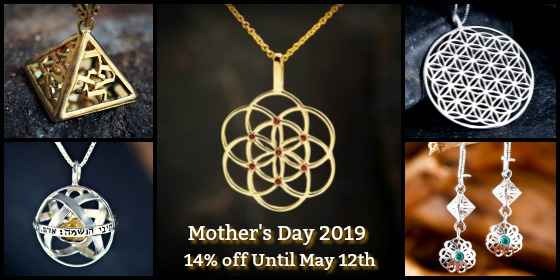 I am glad to introduce these magnificent and some of the most powerful Talismans that capture the power of the Sun, Sirius and Jupiter. 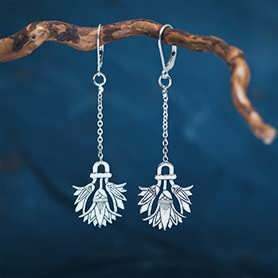 These talismans are part of our long term project of recreating the most powerful talismans according to the ancient traditions. Limited edition will be made on the 17th of August 2014 between 5:47-6:35 +3 GMT. 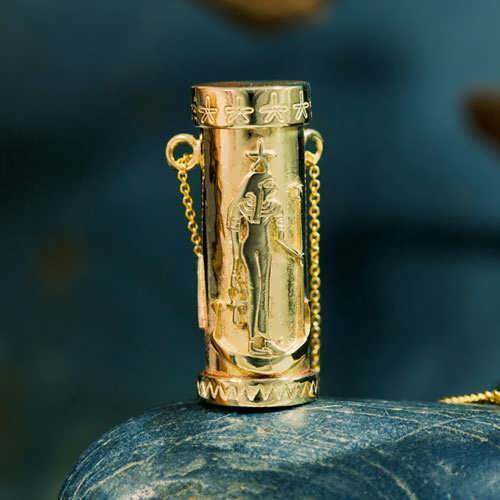 This Talisman is very well documented in many traditional texts, mainly for its great healing powers, but also for its ability to amplify personal strength and self esteem, invoking great success and achievements. 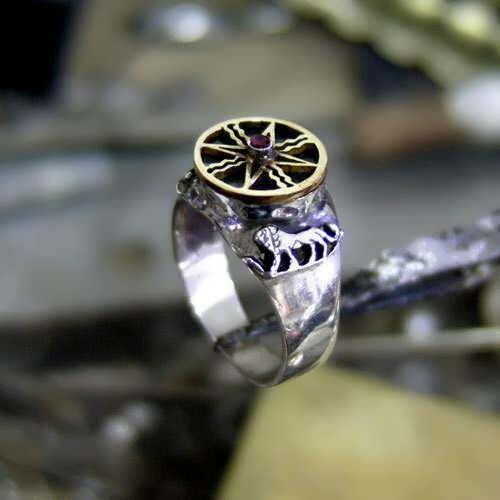 The symbol on the top is the ancient Mesopotamian symbol of the Sun or the Sun god Shamash and on both sides of the ring there is the ancient Egyptian Zodiac symbol for Leo. 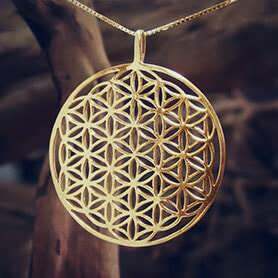 We will use this design to capture another special auspicious cosmic event and create a limited variation of this talisman as the Jupiter Cazimi Talisman. 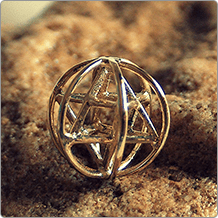 Limited edition will be made on the 25th of July 2014 between 5:46-6:35 +3 GMT. After spending a year In Its exaltation sign - Cancer, Jupiter finally moved into Leo (on 16th of July) and at the entrance he is honoured with the presence of his host - the Sun, which is returning to its celestial home, and will embrace him in its belly. A Cazimi conjunction or “in the heart of the sun” is a time when a planet is exactly in an 0.17 minutes of orb from the Sun. 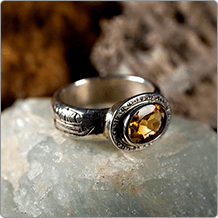 This Jupiter Cazimi strongly magnifies Jupiter to kingly Heights with the extra power of the sun, strongly dignified In its own solar home. Jupiter and the sun are both ‘diurnal’ planets and are the primary rulers of the fire triplicity, Therefore both are considered very strong in fire signs. 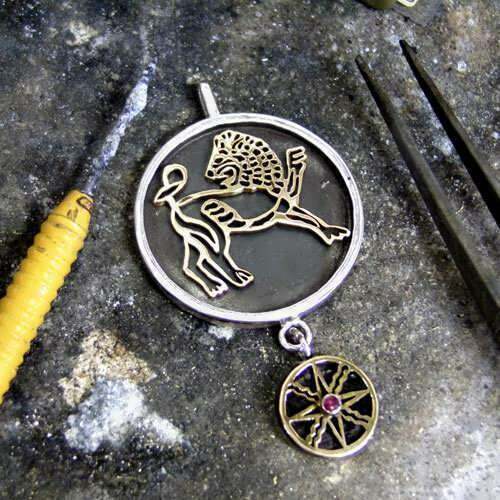 In Leo which is ruled by the Sun, Jupiter’s fiery solar side is strongly expressed, further amplified by the Cazimi, This Talisman gives a very strong energy of success, fame, charisma, publicity, and a radiating ‘royal’ presence! Limited Edition - will be assembled on 26th of July (during two time frames). 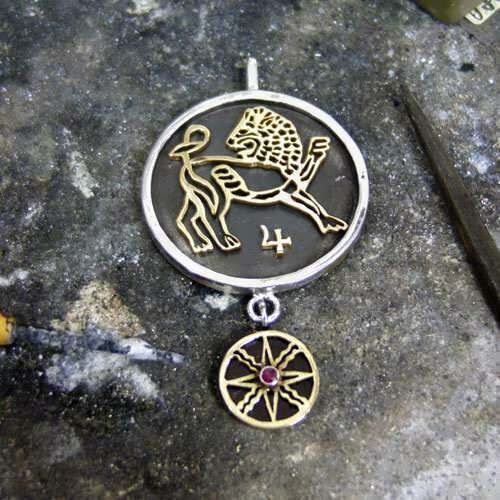 After creating the sold out, first Sirius Talisman (for the conjunction with exalted jupiter), We are finally able to make a Talisman for the auspicious Heliacal rising of Sirius, undoubtedly the most important celestial event for the ancient Egyptians. one for its true helical rising and one for its apparent Heliacal rising, both are said to be very strong and are well documented in ancient texts, and defined by famous ancient authors like Ptolemy and Germinius. The true Heliacal rising* (26.7) is the time that the sun and Sirius rise together on the eastern horizon, this phase acts a bit like a conjunction, as the power of the sun and that of Sirius blend and strengthen one another. this is the time that Sirius is officially stepping out of its “concealed” phase and starting a new cycle, gradually becoming visible in the night’s sky. The apparent Heliacal rising* (6.8) is the time when Sirius is rising before the sun, becoming visible to the human eye, after being hidden from sight for an average of 60 days since its Heliacal setting. this is the time when Sirius is said to be reborn, making his first visual appearance In the morning sky. These phases renders any fixed star strong and amplified, and its powers readily manifest. 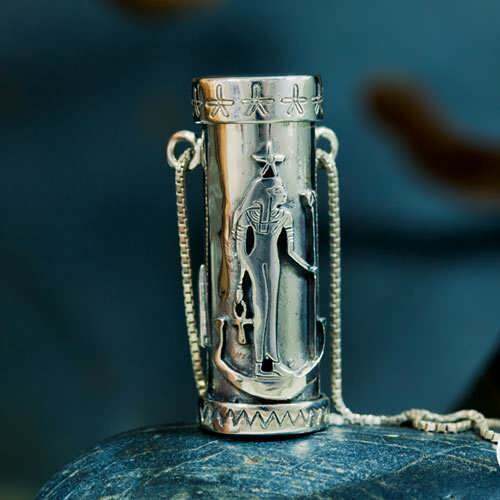 For Sirius these phases usher a burst of life force and creative energy, giving brilliance and magnanimity, combined with the sun and jupiter in leo this is a uniquely strong Sirius Talisman. 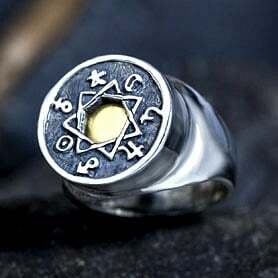 Both are created on the exact morning rising times, placing Sirius on the Ascendent (horizon) of the Talisman charts where he and the sun are extremely strong. 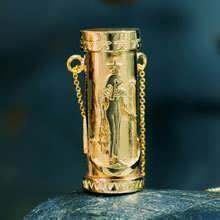 In this way their powers, and life giving virtues, are readily available and radiate from the native waring the Talisman. *The dates of the phases change according to different locations (latitude) on the earth, these are calculated according to Israel (32N4). SIRIUS was very important to the Egyptians, as it was Helically rising in the summer coinciding with the flooding of the Nile, and also marked the beginning point of the ancient Egyptian yearly calendar (and its Decanic division..see below). SIRIUS was considered a life giver, and was affiliated with the goddess Isis. 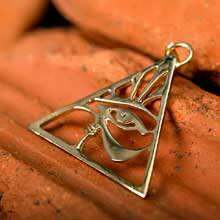 SIRIUS is a star of success and power, excellence, wealth, ardor, faithfulness, devotion and passion for achieving ones goals. 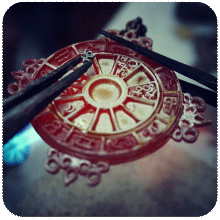 It marks immense creative talents in any field, and makes the native Brilliant and inspired. 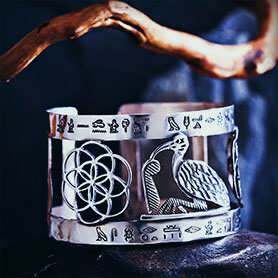 The back of the Talisman bears the Egyptian Hieroglyph of Sirius and the ancientmagical seal of Sirius. 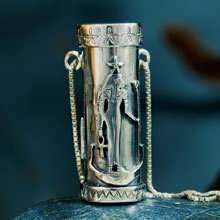 The canister contains Juniper and Wormwood according to an ancient formula for the making a Sirius Talisman. The formula can be found in the hermetic writings of Hermes and Cornelius Agrippa.